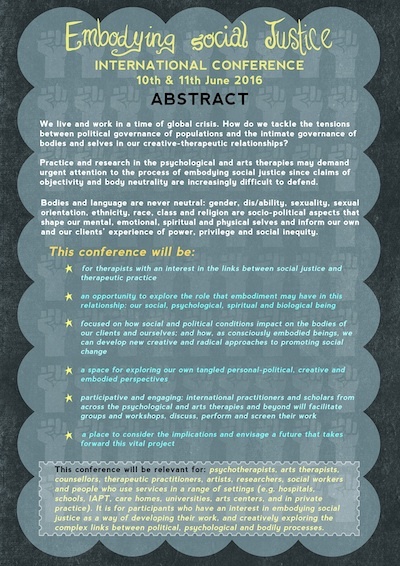 This conference was a collaborative endeavour between Beatrice Allegranti, Prof. Mick Cooper, Psychotherapists and Counsellors for Social Responsibility and the University of Edinburgh department of Counselling and Psychotherapy. 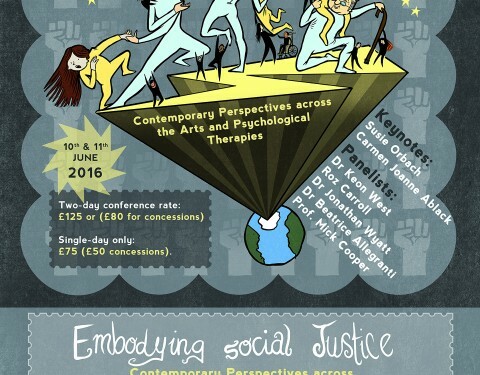 Our keynote speakers were Susie Orbach and Carmen Joanne Ablack. Watch this space for conference photos, a short film and soundbites! 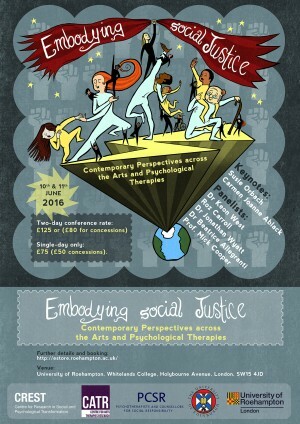 Watch the short film with reflections form key presenters at the Embodying Social Justice conference.